‘Taste the Seasons’ projects showcases the deliciousness and diversity of the region’s culinary culture. 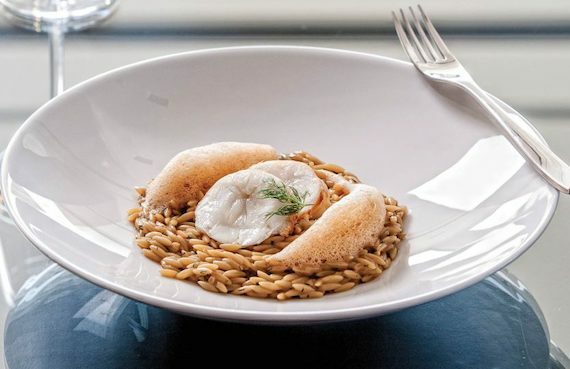 With tourism and hospitality currently being the strongest sector in Greece in terms of economic development, the country’s most popular region, that of the South Aegean Sea, has been named European Region of Gastronomy for 2019. This year-long project that aims to promote the area’s multifaceted culinary traditions to predominantly Europe and, of course, the rest of the world, comes as part of an initiative of The European Region of Gastronomy, organised by the International Institute of Gastronomy, Culture, Arts and Tourism (IGCAT).